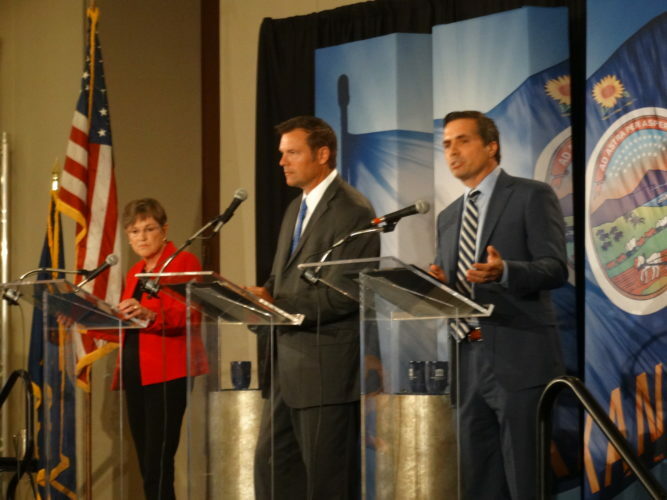 The U.S. Senate will not confirm Kansas Gov. 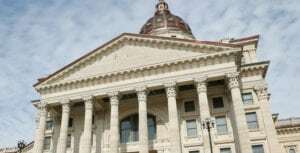 Sam Brownback for a diplomatic post in the Trump administration before the end of the year, setting up the possibility that he may still be governor when the 2018 legislative session starts on Jan. 8. The McClatchy News Service published a story Thursday quoting Sen. Bob Corker, R-Tenn., who chairs the Foreign Relations Committee that held Brownback’s confirmation hearing, as saying a vote on Brownback’s nomination could take place in early January. “They want a recorded vote and we’re trying to do it in the least painful way possible in early January,” Corker was quoted as saying. 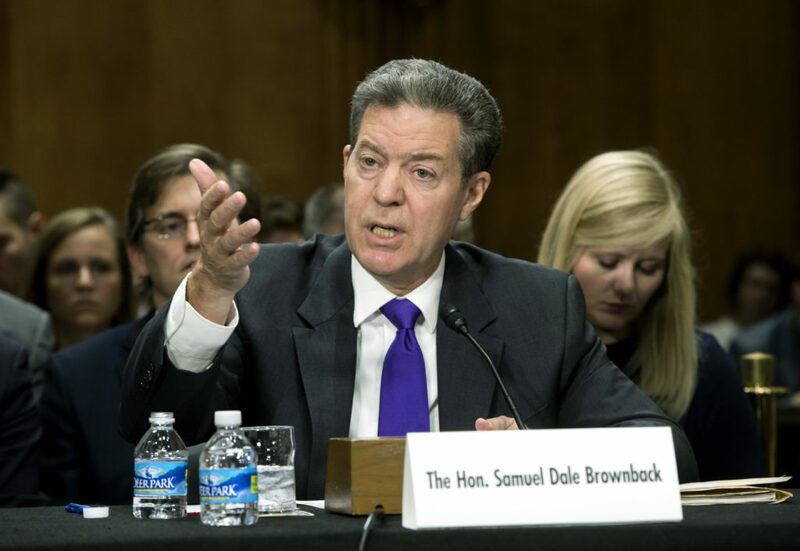 President Donald Trump nominated Brownback in July to be the U.S. ambassador-at-large for International Religious Freedom. 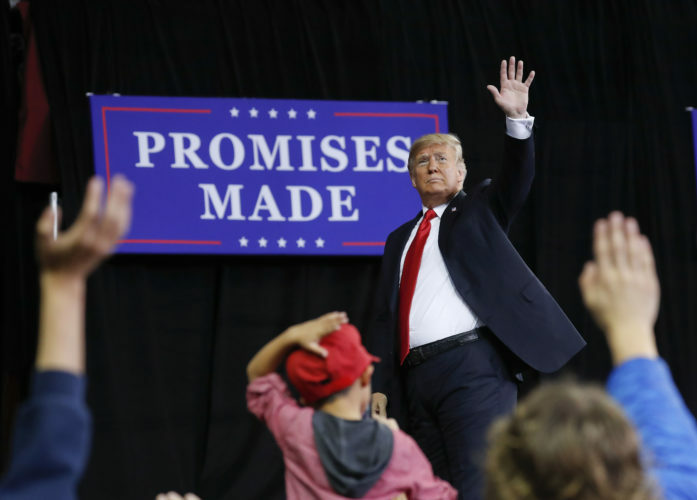 But Democrats have objected to his nomination based on his record on LGBT rights and his support of so-called “religious freedom” legislation that critics argued would have legalized private-sector discrimination against gay, lesbian and transgender individuals. The Senate was trying to wrap up its business for the year on Thursday. 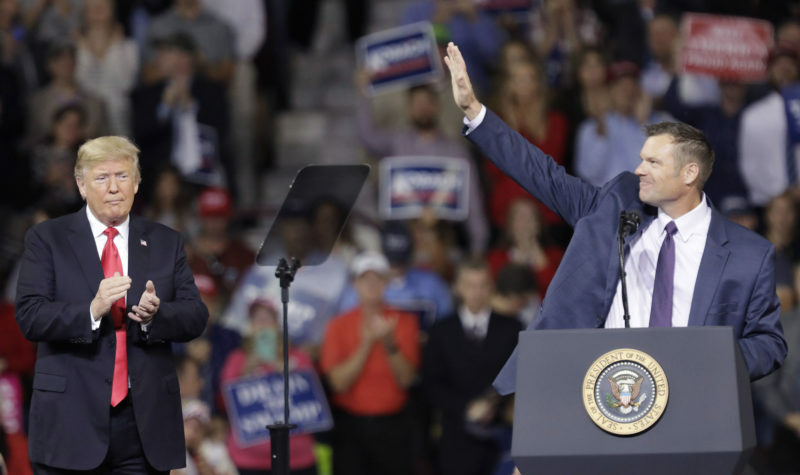 Some observers have suggested that if the Senate goes into a formal recess at the end of the day, that could open the door for Trump to make what’s known as a recess appointment, a way of filling vacancies quickly when Congress is not in session. Even that, though, would require the Senate to confirm him before the end of the next congressional session, according to Article 2, Section 2, Clause 3 of the U.S. Constitution. 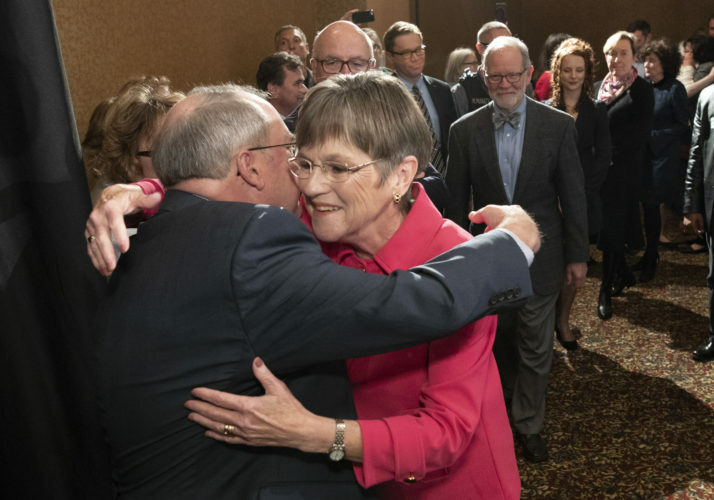 Wednesday evening, the Senate approved 39 presidential appointments and military promotions, including the appointment of University of Kansas law professor Stephen McAllister to be U.S. attorney for the District of Kansas. All of those votes, however, were unanimous voice votes that did not require floor debate.